by Richard J. Smith, Ph.D.
Old age might be measured by changes in physical and cognitive health rather than by birthdays. We grow old differently, but we all grow old. At some point we experience a diagnosis, an accident or an event that signals that we will never be as comfortable or safe living as we have in the past. Those who investigate and find suitable accommodations for their old age fare better than those who do not. Timely and prudent actions pay off in comfort and safety. Denial and delayed action often result in passing the unwelcome job to children—often themselves old—who do it less easily and less satisfactorily than their parents could have done it themselves had they initiated the process when they were still able to do so. In the intervening time their parents have been uncomfortable and perhaps unsafe, by unnecessarily “toughing it out” or “hanging in there.” The author explains why neither is wise nor necessary. At eighty-five the author knows a lot about growing old. He knows his own story and the stories of men and women who have shared the last twenty-five years with him. Some of them make the transition better than others. This book will tell you why, and give hope to those growing old that life can be grand and full of joy. —Roy and Jo Williams, Continuing Care Retirement Community residents. Dr. Richard J. Smith is Professor Emeritus at University of Wisconsin, Madison and recipient of a Distinguished Teaching Award from that university. He is author or co-author of five college textbooks and various curriculum materials that contain his original poetry, essays and short stories. He also has published numerous articles in professional journals for teachers and school administrators. 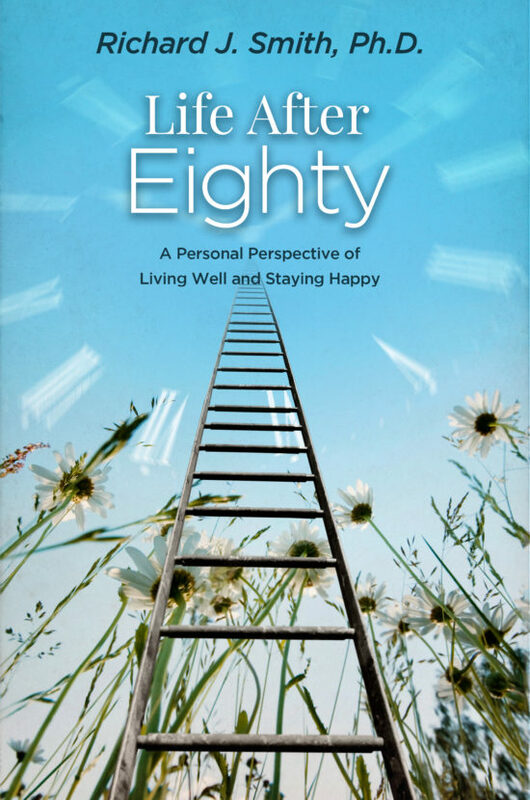 His latest book, published in 2016, Life After Eighty, is his personal perspective on living well and staying happy while growing older. 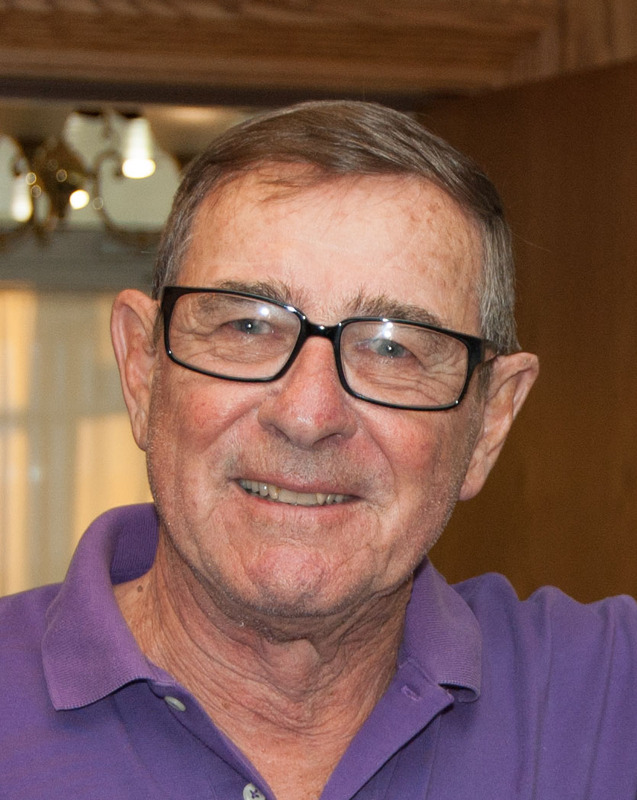 Richard and his wife live in Bradenton, Florida, at Westminster Towers and Shores, a retirement community where he is a featured writer for the community newspaper.